Oversize tires, lockers, and rocks will quickly have your stock steering system whining for help. Increase turning force by an average of 50 percent with PSC hydraulic assist steering systems. They feature a new hydraulic-assist steering cylinder with all required mounting brackets, hoses, and fittings. Their new steering gear boxes have been modified for cylinder assist. The valving remains stock to allow OEM handling, control, road feel, and no oversteer. 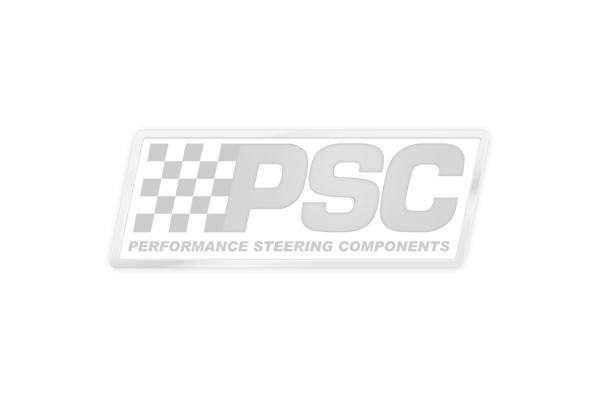 PSC hydraulic assist steering systems turn taller tires like they're stock.